If you’ve been in an accident and want to have your vehicle restored, we are here for you. 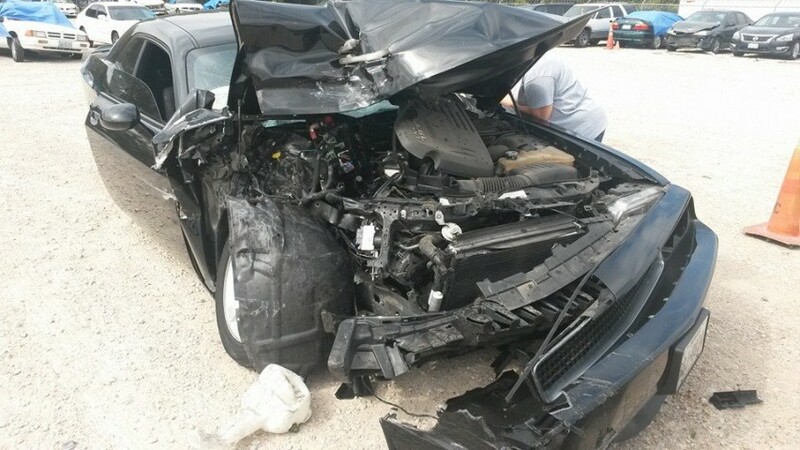 Proper Auto Body is equipped with the latest in high tech equipment for repairing collision damage at competitive rates and the highest quality. It doesn’t Matter… Proper Auto Body can do a simple job like removing scratches from hazed headlights or much more complicated repairs like straightening a bent or damaged frame. Proper has invested in the tools and the training to accomplish any repair in the shortest time possible. Major Insurance Companies use Proper Auto Body as a direct repair facility. It’s our aim to make the process as simple as possible and will even tow your damaged auto, if you need. All work guaranteed, we use only the best, highest quality materials and tools to be able to guarantee all our work. Call us today at 214-717-9071 for a free estimate and for collision repair service.